Eat an Oyster a Day to Keep Anxiety at Bay! You read the title correctly – oysters are medically proven to help with anxiety. Wow! You have an excuse to eat yummy oysters, guilt free. Dr. Drew Ramsey is a psychiatrist and associate professor at Columbia University. He spends his time studying brain development and the effect of foods on one’s mental health. For example, Dr. Ramsey states that the Vitamin B12 found in oysters reduces brain shrinkage. As well, oysters have increased levels of polyunsaturated fatty acids, which reduces symptoms of depression. On an additional note, Dr. Ramsey has discovered other amazing foods that are good for your body and mind. (They are tasty too!) 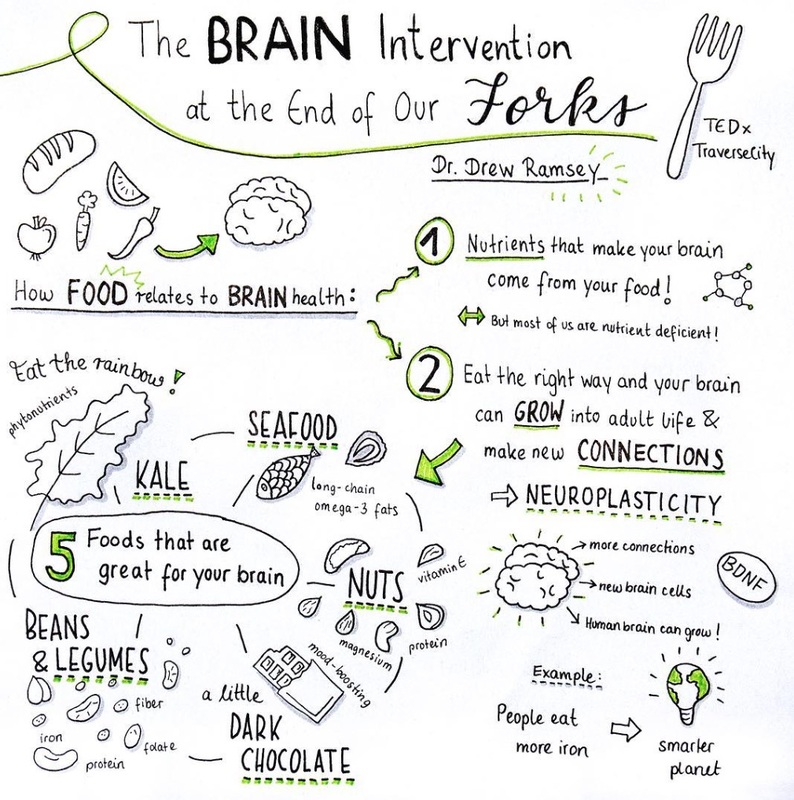 Dr. Ramsey encourages his patients to regularly eat seafood, nuts, kale, beans and legumes, and a little dark chocolate. But, do not use this as an excuse to indulge, because that will create the opposite of what we want – more anxiety. Make sure you find out the number of calories your body needs for your age, height, and weight (you can google this) and be sure to eat enough throughout your day. You can read Dr. Ramsey’s full article here. If you have questions, please post below or email me. Eat healthy and eat smart!